The firm is planning to firm scale up its photovoltaic solar energy generation capacity in India. 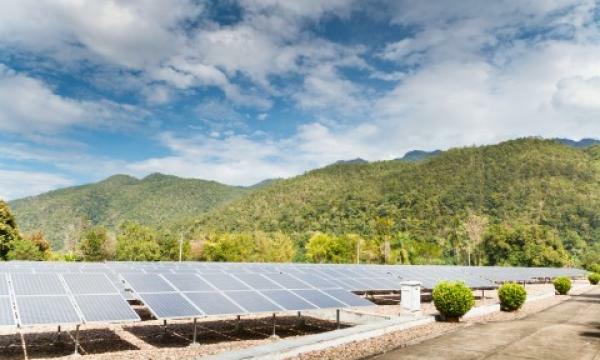 Solar energy project developer Avaada Energy Private (AEPL) bagged a $50m investment agreement with the Asian Development Bank (ADB) which will help the firm scale up its photovoltaic (PV) solar energy generation capacity in India, an announcement revealed. The investment will reportedly come from ADB’s Ordinary Capital Resources and Leading Asia’s Private Sector Infrastructure Fund (LEAP), which is a funding arrangement provided by Japan International Cooperation Agency administered by ADB. 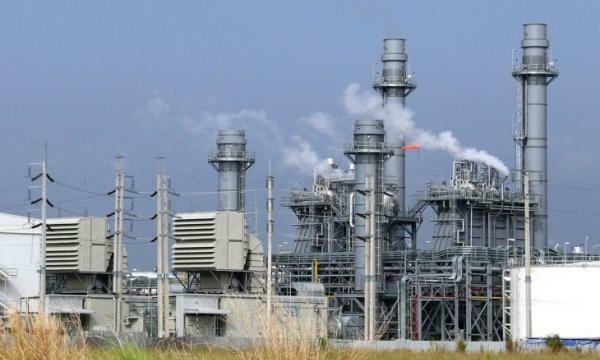 According to the statement, AEPL previously secured power purchase agreements of about 1,700MW. With the latest equity investment, the company is well funded to exceed a capacity of 2GW. “These recent investments by global financial giants reinforce India’s prominence in the global clean energy sector,” Vineet Mittal, AEPL’s chair, said in a statement. The project will contribute to the Indian government’s efforts to increase the share of renewable energy generation capacity from approximately 20% in 2018 to 40% by 2030, and help reduce India’s emission intensity of its gross domestic product by 33% to 35% by 2030. It will also reportedly contribute to ADB’s goal to provide cumulative climate finance of $80b from 2019 to 2030.